Towards the Mars landing of the new NASA rover Curiosity expected on this weekend, Truesense Imaging has released more details on the 4 cameras equipped by its CCDs, including nice camera photos. 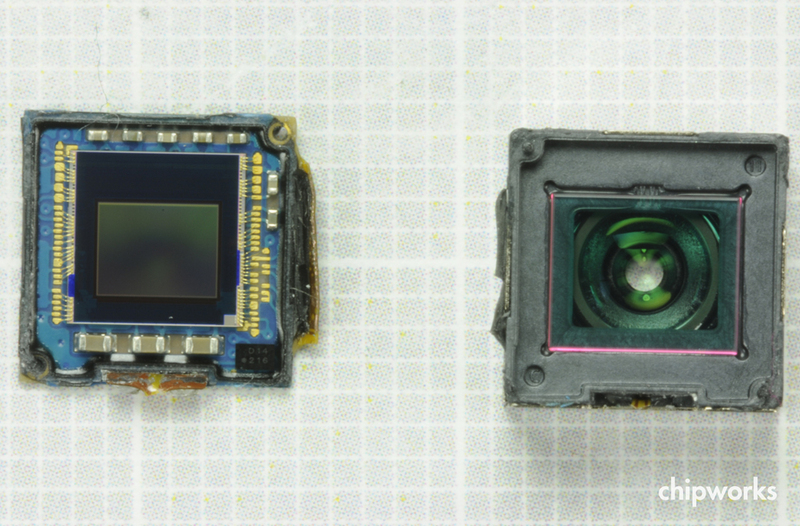 The image sensor has a resolution of 1024 x 1024 pixels with a 5.6 µm pitch and can be modulated up to 50 MHz. The first measurements show an effective dynamic range of 1:1000 (10 bit). The frame rate will be in the range of 40fps. (BMBF) for the project “FLI-Cam” in the Biophotonik III program. The camera has a single image sensor providing a resolution of 33MP (7,680 x 4,320) at 60fps (the ultimate objective is to bring the frame rate to 120fps). The new prototype camera weights just 4Kg. 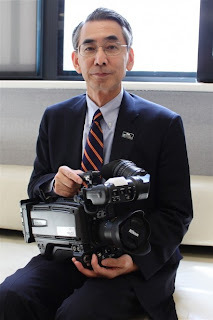 Initially NHK planned to start SHV public broadcasts in 2020, but the technical progress was very fast and now the NHK might start as early as in 2016. According to the spokesperson at the i-move China Joy booth, the i-move is expected to go on sale later this year with a price tag around $US500. 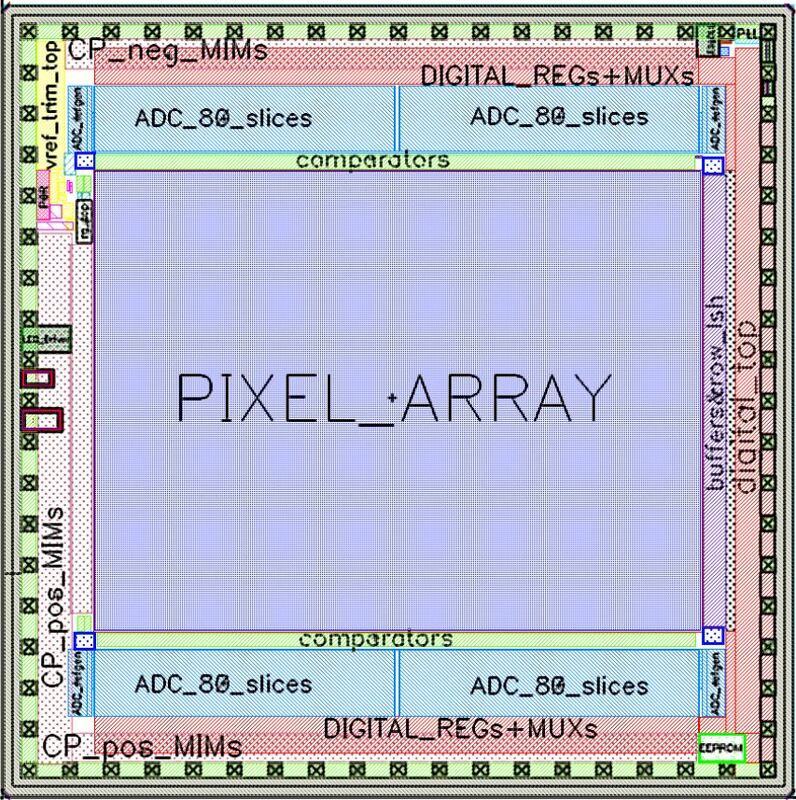 Anyone can teach me how to design pixel ( using pinned photodiode) and timing control, and analog process chain to get pixel bin function ( change resolution 1/4) ? DPReview forum has an interesting question on whether the photon shot noise is fundamental. User Detail Man points to Encyclopedia of Laser Physics and Technology article on shot noise discussing a rarely mentioned Amplitude-squeezed Light sources that get lower intensity light variations at the expense of an increase in phase noise. That way a sub-shot-noise light can be generated. Most of the referred squeezed light papers are from 80s - sort of esoteric knowledge now. Leaving aside the limitations of the squeezed light sources, the sensor QE needs to be close to 100% in order to not re-introduce the shot noise in the process of photon absorption. Anyway, it's an interesting way to push the seemingly fundamental limit. 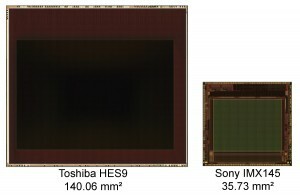 Toshiba announces 3 sensors based on 1.75um pixels: 2MP (1600x1200) T4K28 with integrated ISP, 1080p30 T4K24 with no ISP, and 720p30 T4K08 with ISP. The sensors are targeted to camera phones and webcams. Chipworks and Samsung Security reported earlier earlier that Sony is the second source for Samsung's flagship Galaxy S2 and S3 phones. "epc is continuously working on expanding its TOF imager product line. Within the next few years, we will offer a complete family of imagers and camera-on-chip products to cover a broad range of industrial applications. With the next family member – the epc660 – we decided to step right to the top end of the resolution range. 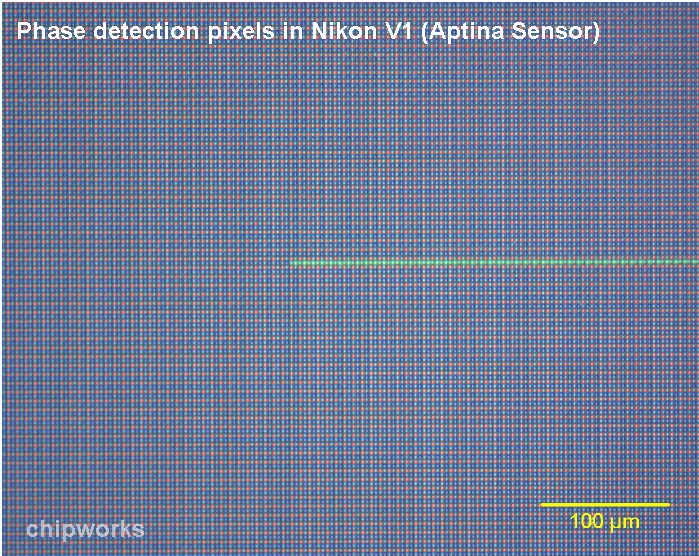 The epc660 TOF imager will have a pixel field with a whopping QVGA (320x240 pixels) resolution. The epc660 features a 20x20μm pixel size. 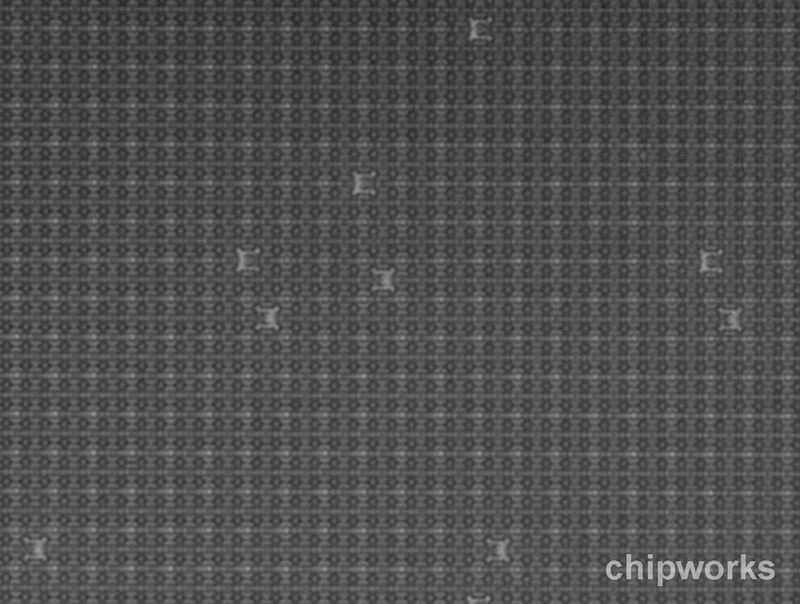 This pixel size and a modular architecture allow for a small chip size that can be competitively priced. 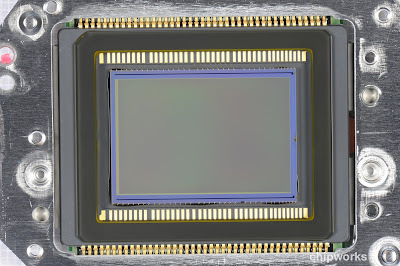 And with the small chip size, we enable our customers also to cut cost on their lens and system design and to come up with very compact and cost-effective camera systems. The pixel architecture also lays base for a platform concept that will allow us to derive further imagers with different resolutions in a very efficient way. More members of the epc6xx family are already in the development pipeline. Our new flagship TOF imager has a footprint of only 9x9 millimeters. 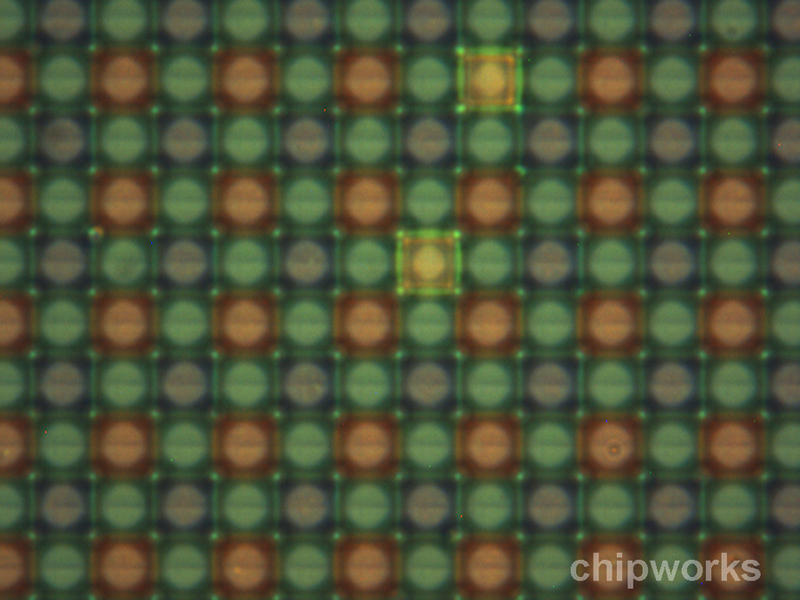 The symmetrical floorplan contains the actual pixel field in the center of the chip. The distance data is delivered over a digital TOF-camera interface to an external controller. 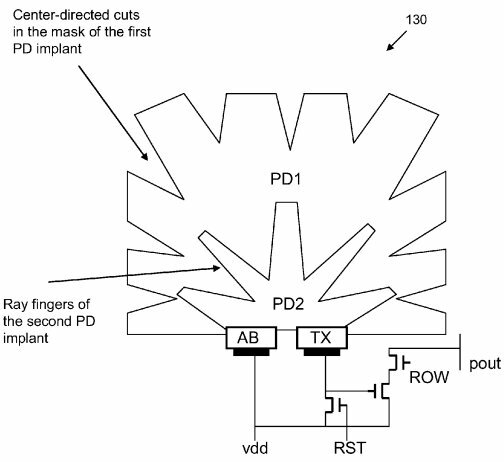 As with the epc610, the complex demodulation of the returned light is completely done on-chip. A set of user-selectable measurement modes and features are implemented. The user can switch to an accurate mode when distance resolution is key. On the other hand, the speed mode allows frame rates of up to 70 full distance frames per second. Resolution reduction modes for even more speed, binning for increased sensitivity and ROI functionality complete the feature list of this nifty device. 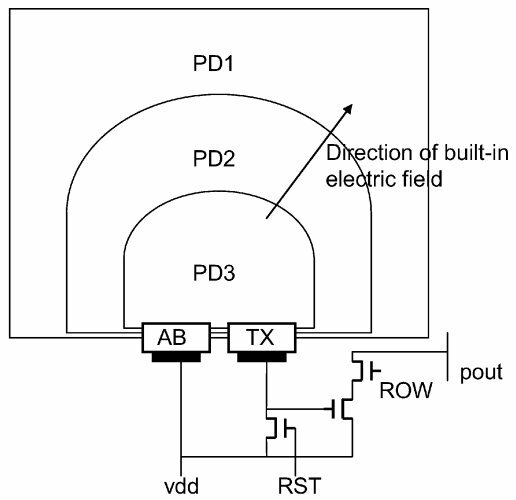 As with all epc TOF devices, the LED controller and driver are fully integrated on the chip. 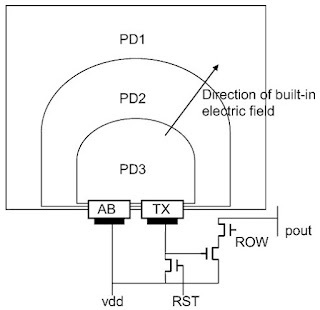 For the majority of the applications this internal driver is sufficiently powered to provide the LED current needed for the active scene illumination. Due to the superior performance of our underlying ESPROS Photonic CMOS process, the required illumination power is orders of magnitude lower when compared to current state-of-the-art TOF camera systems. Consequently, only a fraction of the LED's are required. The epc660 TOF imager is scheduled for market introduction in 2013. It will open a broad range of applications where resolution is key. Volumetric mapping of objects in the millimeter range at a fraction of the price of current systems allows for completely new approaches in logistics or manufacturing. Near field surveillance tasks with high spatial resolution like in vehicle collision avoidance systems or robotic control systems are further fields of interest. Not to speak of touch-less man-machine interfaces, these days known as gesture control. We believe that the epc660 will define the benchmark in the industry for high-resolution TOF imaging. And it will soon be supported by more TOF products to match the user requirements in an optimal way." MarketWire: Ion Torrent image sensor-like technology gives a good chance for Life Technologies Corp. to win $10M Archon Genomics X PRIZE for being the first to sequence 100 whole human genomes at a cost of $1,000 or less each, a standard never before achieved. Ion Torrent pH-sensor detects chemical signals and directly translates them into digital domain, similar to CMOS imager that directly translates photons into electrons. EETimes: France-based Ulis announced a 20M euros ($24M) investment in a new 200mm wafer fab near Grenoble, France, to penetrate emerging high volume markets such as automotive and low-resolution sensors. The initial capacity will be 200,000 units per annum. Ultimately, the capacity is expected to reach up to 1,500 units per annum. 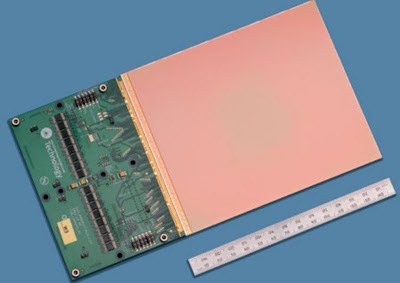 Ulis uses amorphous silicon microbolometer technology (aSi). 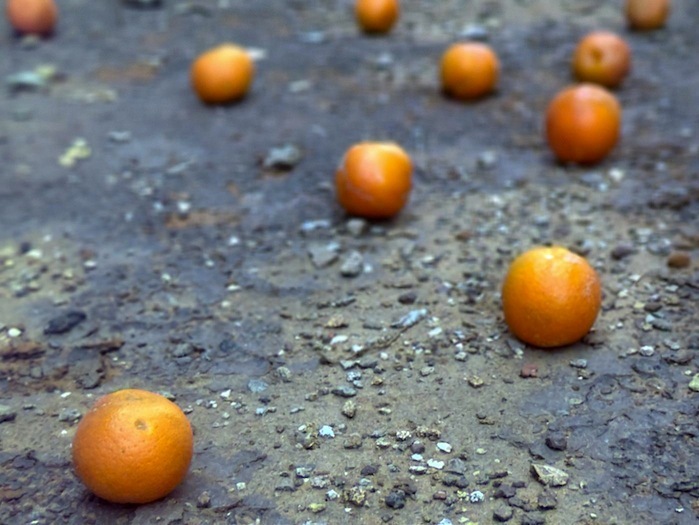 For the first time, Ulis said it will introduce to the market a series of low cost IR sensors. Jean-François Delepau, managing director of Ulis, said: "There is a huge market demand now, and Ulis' offer meets market expectations in terms of cost, performance and reliability. Existing offers based on alternative technologies cannot meet market expectations. For example, these low image-resolution IR sensors require a real technological breakthrough in terms of low power and low cost technologies. Ulis owns the competitive advantage here." These high-volume, low cost IR sensors will use new packaging technologies, such as Pixel Level and Wafer Level Packaging technologies (PLP and WLP), Ulis noted. Founded in 2002, Ulis said it has recorded double-digit compound growth each consecutive year, with the exception of 2009. Revenues amounted to 45 million euros in ($55M) in 2011. The company began operation with 35 employees and one product. In 2012, the French company employs 140 people with two product lines covering applications from thermography to the automotive market. Imaging Resource: Newly announced Samsung MV900F compact camera features gesture-control system that lets you control zoom and self-timer from a distance without a remote, simply by waving your hand. "By simply making a circular hand motion, users can control the camera’s zoom functions. 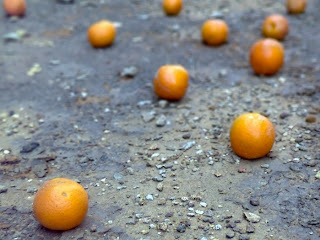 When the shot is properly framed, users move their hand up and down to snap the photo." 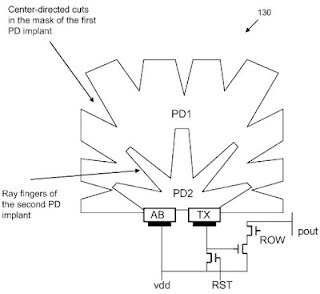 The ISP managing the hefty 41MP processing task is Broadcom BCM2763 multi-media processor. July-Aug 2012 issue of EETimes-Europe has article an article "Wafer-scale CMOS X-ray imaging for medical applications" by Tanner EDA representative Paul Double and Renato Turchetta from UK Rutherford Labs (see pp. 28-29). The article mostly expands and illustrates the joint Tanner-Rutherford-TowerJazz announce from a month ago. The sensor is said to be based on TowerJazz high yield specialty 180/350nm dual-gate CIS process. PMD launches its online community platform www.cayim.com for discussions about 3D ToF technology in general and developments with the CamBoard nano reference design in particular. Other than the forum, the site has a nice FAQ explaining various application aspects of ToF camera. "SK hynix re-entered the CIS business in 2007 to diversify its product portfolio further and secure future growth engines. Its sales have been doubling every year since. The company provides customers in the mobile market with a wide lineup of products, ranging from 3M-Pixel and 5M-Pixel to 1M HD sensors. In order to keep up with rapidly increasing consumer demand for such high-end mobile products as smart phones and tablet PCs, it is accelerating its development of 1.1um, Back Side Illumination (BSI) sensors, and ultra-slim solutions. Its present goal is to begin mass production [of 1.1um BSI sensors? - ISW] in the second half of 2012. It also plans to diversify their applications to include high-value-added sensors, automobiles, and security devices." The paper submissions are still open up to a deadline on this Friday, July 20. However, I was told that post-deadline submissions are still welcomed. The submissions and participants can be from all related fields, including microoptics technology & system design, projection systems, computational optics/photography, light field acquisition and distance measurement/depth cameras. Thanks to AO for sending me the info! "With the launch of SNAP Sensor SA in summer 2011, CSEM pursued its strategy of targeting the creation of start-ups with proven technologies and high-potential sales opportunities. CSEM’s 31st start-up is active in the commercialization of an optimized CMOS-imager for surveillance applications." "SNAP Sensor is a founder-funded start-up company based in Neuchâtel, which was created in 2011 to commercialize optimized-imager technology that emerged from an 8-year CSEM internal research program. This optimized CMOS-imager efficiently extracts the necessary information from an image to run highly compressed and low-processing power video analytics for use in a range of non-mainstream surveillance applications. These applications cannot be served by regular camera systems, particularly where the camera units are not connected to a high-bandwidth video infrastructure network such as remote location or battery-operated systems with limited or no communication bandwidth." "SNAP Sensor has acquired its first big customers, something that CSEM has also been instrumental in achieving. It didn’t just hand over the technology to its partner: in this case, the researchers also helped SNAP Sensor to create concept evaluation and demonstration platform, which helped the young company gain the interest of toptier industrial customers. 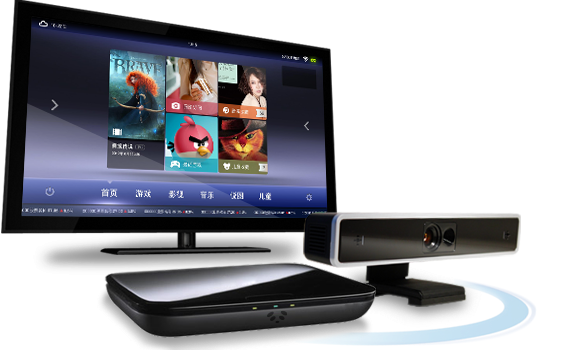 CSEM also gave SNAP Sensor access to administrative and technical sales support in the first months of its creation. SNAP Sensor was even able to hire one of the original engineers on the project as Chief Technology Officer... The collaboration between CSEM and SNAP Sensor is now about to enter a new phase, with CSEM being commissioned to develop SNAP Sensor next technology innovation in a project funded by Switzerland’s CTI program." "The laser beam is emitted and received by using MEMS-scanner “ECO SCAN”. The right figure shows that the laser beam is emitted in direction A and is received through the same path. 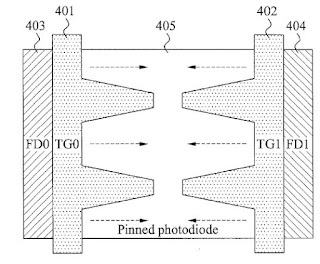 The avalanche photodiode（APD） receives little ambient light because the APD receives the light in direction A only." "LinX Imaging, a start-up company developing multi aperture camera technology, launches its website and demonstrates its Virtual Aperture App called "VApp" that allows post-capture focus manipulations. The company was founded in 2009 in Israel by two engineers and since then has been developing revolutionary photography technology using multi-aperture cameras. The company's main focus is on 2x2 and 2x3 arrays for high megapixel camera phones which boost low light performance by factors greater than x10, add true HDR functionality in still and video modes and significantly improve color performance. The camera modules for any given resolution are 55% shorter and 30% smaller in footprint when compared to a conventional camera having similar resolution. LinX Imaging uses a unique method for reconstruction of a high resolution image which consist of two dimensional color information and a depth map which is later used to create amazing apps and enable new features. To stimulate app developers to create apps that use the depth information, LinX Imaging will conduct seminars that will focus on uses of the depth map created by the LinX cameras. Developers will also receive an SDK that supports multiple platforms and operating systems. The first seminar for Android OS will be held later this year. LinX Imaging is working with leading sensor makers and lens manufacturers to bring its first products to the market during next year. SDK and seminar information will be published on the company's website: www.linximaging.com"
Disclaimer: I'm not affiliated with Linx Imaging in any way. 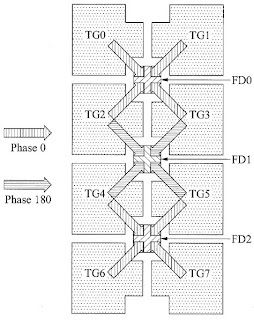 "Performance Evaluation of Fabless CMOS Image Sensor Design Houses by Using an Multiple Objective Programming Based Data Envelopment Analysis" by Prof. Hueiling Chen and Prof. Chi-Yo Huang, both from National Taiwan Normal University. "OmniVision and E2V, two CMOS image sensor firms with higher revenue, do not always achieve optimal efficiencies in all three DEA models. In particular, OmniVision are ranked the least efficient firm in all of three years based on results derived from the MOP based DEA model. There are two possible reasons for the inefficiency. First, because competition of the CMOS image sensors continues to intensify, average selling price of OmniVision’s products will be lower. Due to a reduction in gross margin, the company may invest less R&D expenditure than what it should do. We find that the ratio of R&D expenditure to total revenues declined from 16.73 percent in year 2008 to 9.25 percent in year 2010. Insufficient R&D investment may be unable to timely introduce new products or develop more cost-effective technology. Second, the mobile phone market accounted for more than 60 percent of OmniVision’s revenue in year 2010 . 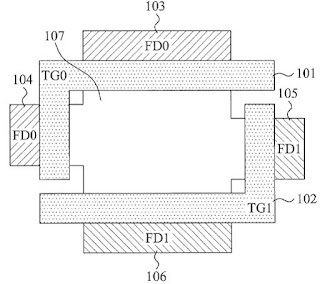 However, it is expected an increased demand for CMOS image sensors in other applications such as entertainment, security, medical, and automobile industries. OmniVision seems not to take aggressive strategies for these emerging markets." 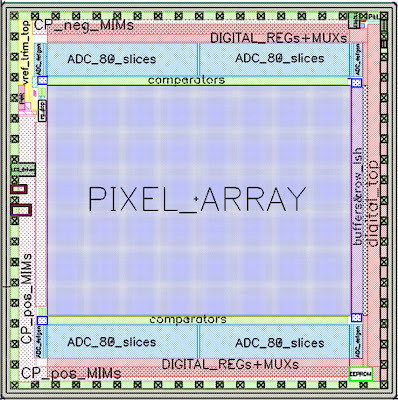 "PixArt is the most efficient fabless CMOS image sensor design house from year 2008 to year 2010. One possible reason is that PixArt expands R&D in developing new products. Although PixArt achieved the optimal efficiency in year 2008, the efficiency gradually declined. The possible reason is that compared to other competitors, the ratio of cost of goods sold to total revenues increases. Higher manufacturing costs may lead to lower gross margin. The company should work with its outsourcing partners to implement advance manufacturing process in order to reduce the manufacturing costs." MarketWatch: Panasonic's new president Kazuhiro Tsuga looks at measures to overhaul the company to return to profitability. He said Panasonic still has many businesses that are a "drag" on the company's earnings with "more than a handful" in the red and about half of its 90 business converting less than 5% of revenue into profit. 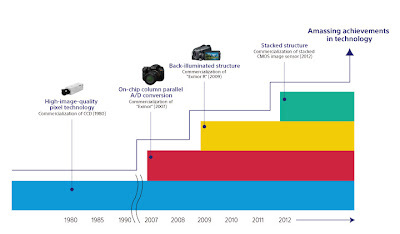 According to IR presentation from May 23, 2012, the image sensors as a part semiconductor business is one of the targets of this restructuring. 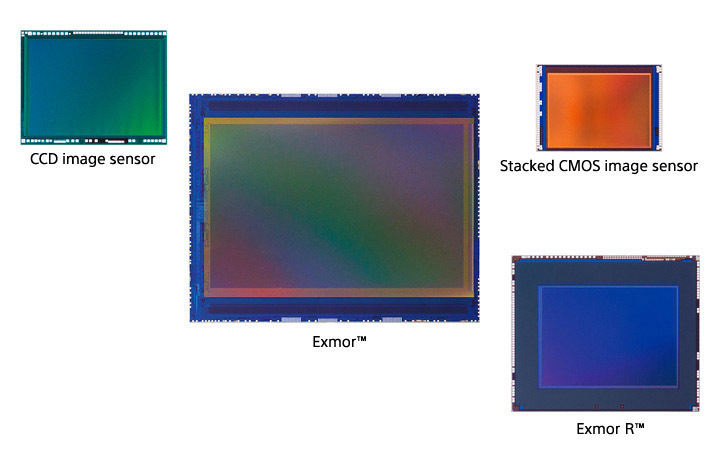 Specifically, Panasonic plants to enter mobile imaging with its MOS sensors. In CCDs the company plans to "increase market share in medical and monitoring products through high-sensitivity technology." PiratePad has a nice log documenting an attempt to figure out Leap Motion's gesture recoginition device operating principle. 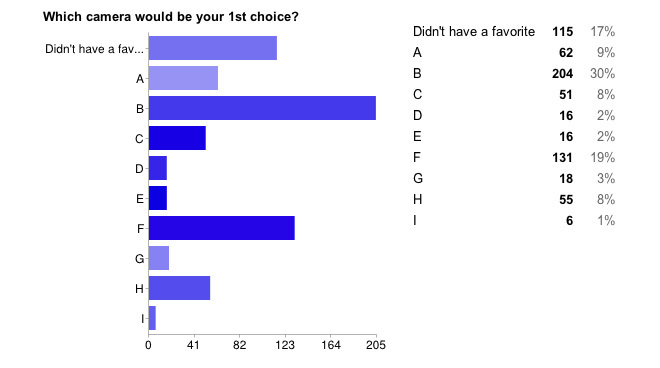 It looks like all the assumptions are quite unlikely. One can see a nice animation of the brainstorming session the timeslider page (press Play button). 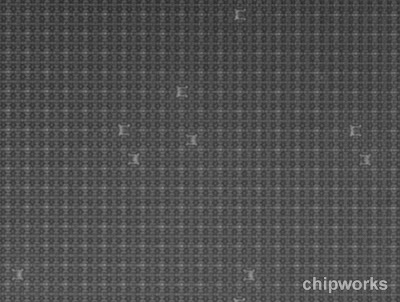 Chipworks published a teardown report of the new Canon EOS 650D – Rebel T4i DSLR. 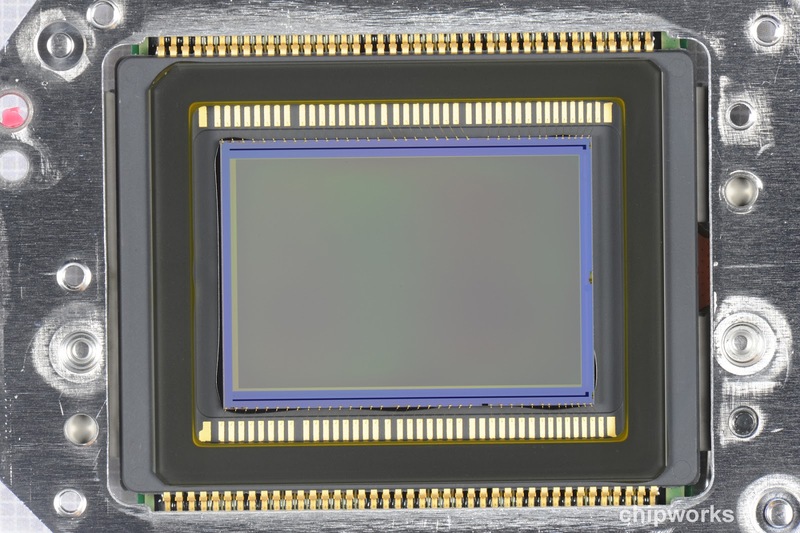 Its LC1270 sensor uses phase detection for quick auto-focusing. 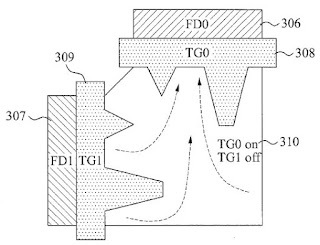 Canon patent US 2010/0165176 has a fairly detailed description of their approach. Business Wire: Polight TLens apparently needs driving voltage in range of -16V to 30V. Semtech SX8750 single-chip charge pump makes this voltage out of 2.65-3.6V supply with no external inductors or flying capacitors. Christian Dupont, CEO of poLight, said, "Besides the integrated charge pump that provides sufficient voltage to activate the TLens, Semtech’s driver’s main features are its small size, low power and optimized performance, which are essential factors when combined with poLight TLens." The SX8750 is sampling now and will be available in September in production quantities of 3,000-piece lots. Albert Theuwissen continues his article on temporal noise in the dark measurements. The thirs part covers row temporal noise over the exposure range. Sony says "it focuses on introducing an era of “Super Reality” surpassing human vision, Sony will continue to lead the digital imaging world by ensuring the industry´s highest quality and most advance." Another Sony annual report pitch is the expanding the world of 4K video. Update: As Imaging Resource reports, Olympus uses Sony sensor in its OM-D E-M5 DSLR - says something about Sony market adoption. DALSA blog post called "Are All CCDs Dinosaurs?" discusses the future of CCDs. The post author Nixon believes that one niche where CCDs are superior to CMOS is noiseless TDI: "so like the dinosaurs that survived the great meteor impact (which many now call “birds”), I am betting that CCD TDIs will stick around for quite a while." Invisage published two short videos on Youtube. 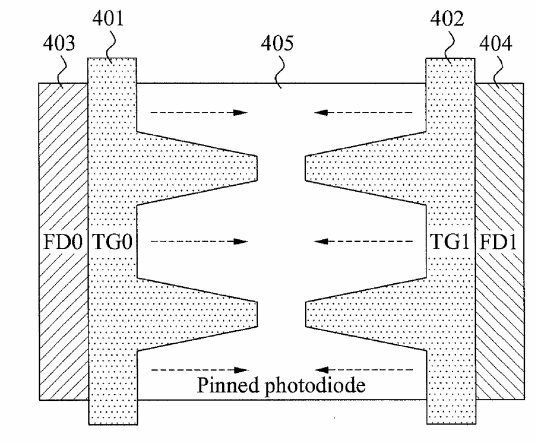 The first one is titled "InVisage's QuantumFilm enables more compact lenses because of our top surface architecture." The company explains: "Traditional CMOS sensors are not top surface detectors so accommodating shorter lenses create crosstalk and thus, noise. QuantumFilm image sensors enable more compact lenses because our top surface architecture can accept light ray angles that are much steeper. This means shorter lenses can be used without any degradation in performance:"
The second video demos "InVisage's InstantShutter: A true global electronic that obviates the need for mechanical shutters." 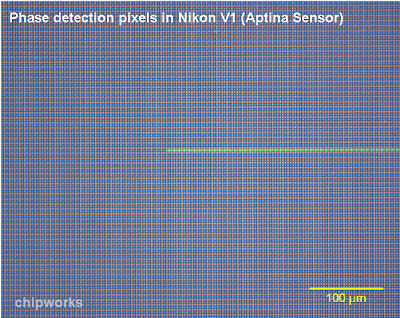 The video description says: "The problem is CMOS image sensors can only expose & read lines of pixels at any one point, instead of a full frame. This leads to what is now known as the rolling shutter effect or "jello" effect. InVisage's InstantShutter truly is a breakthrough because of its ability to snap an entire frame, each and every pixel, at the exact same time instant:"
Kotaku: The Lenovo backed company eedoo, the maker of China's Kinect-like gesture recognition game console, the CT-510, has fired their head of marketing over dismal first month sales. According to Chinese-language Tencent games news channel, the CT-510, which has been out since late May, has had terrible sales mostly due to the lack of advertising, marketing and its exorbitant $600 price tag. Tencent also reports that while eedoo was able to attain funding for their initial launch they have been having problems drumming up extra funding. As it looks right now eedoo maybe facing some problems other than just financing. Reports from the State Intellectual Property Office also show that eedoo's claims of having mostly proprietary technology in their CT-510 to be a farce. EETimes: TI has demonstrated an essential element of THz imaging - a single-chip emitter created in cooperation with Texas Analog Center of Excellence at the University of Texas at Dallas. 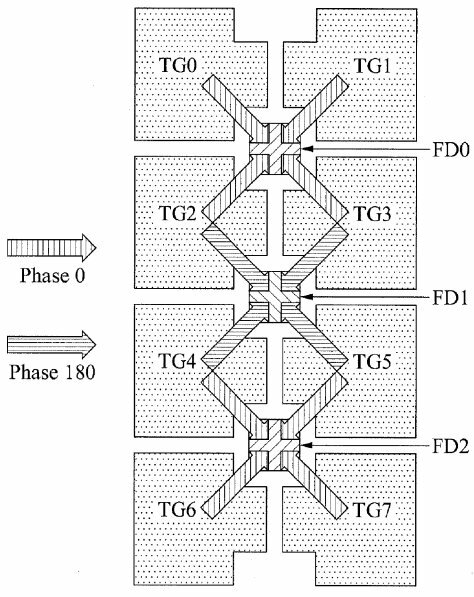 TI's terahertz-range emitter uses a multiplying PLL with two frequency dividers in the feedback loop to create 390GHz frequency. 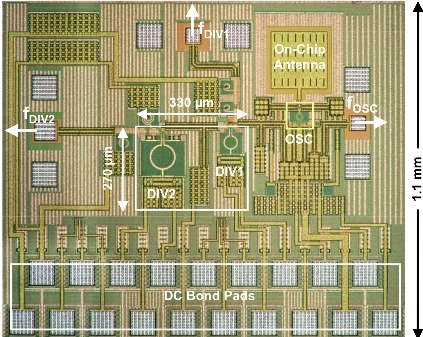 The power emanating from the on-chip antenna was 2.2 uW. "The FCC defines the terahertz range to be from 300 GHz to 3 THz," said Eunyoung Seok, a design engineer at TI's Kilby Labs. "For the future, we want to use TI's 45-nanometer process to cover more of this wider frequency range, as well as to increase our output power." 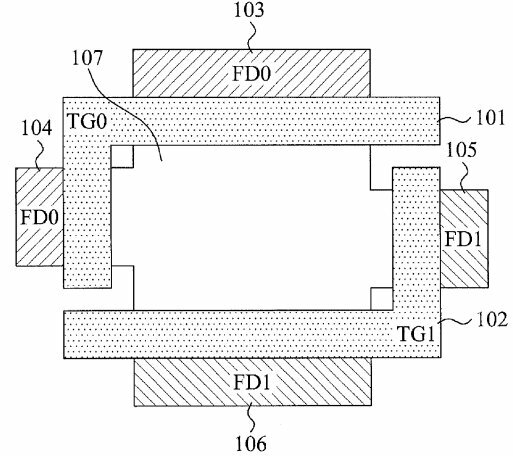 The researchers believe that improvements will enable the CMOS emitter to reach 600 GHz or higher. Electronics Weekly: CMOSIS announces its 12MP/150fps CMV12000 enters mass production. It's 5.5um GS pixels use CMOSIS proprietary 8T architecture. The peak QE is claimed to be more than 60% resulting in 4.64V/lux.s response in combination with DR of 60dB. Operating temperature range of the 143pin PGA device is -30 to +70°C, and both monochrome and RGB variants are in production today. At full 150fps speed, full pixel resolution, and 10bit ADC resolution, the 64 LVDS outputs are running at 300Mbit/s each, and power dissipation is 3W. CMV12000 was first announced in November 2010 and at that time was aimed to deliver 300fps at 10-bit ADC resolution or 180fps in 12-bit ADC mode. 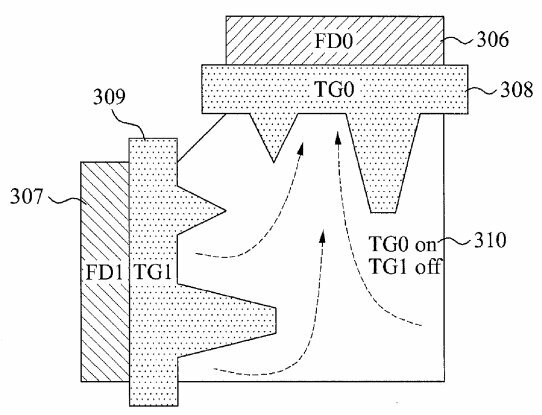 Once we are at column amplifiers, one obvious improvement is to add a positive gain amp for the high CG setting, so that the effective FD capacitance would be reduced by a weak positive feedback. For some reason the application does not mention this option.